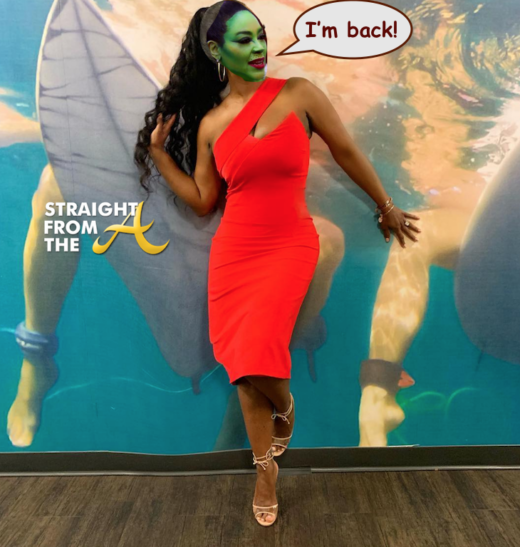 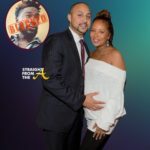 It’s only been a week since Eva Marcille revealed that she was expecting her 2nd child (click HERE if you missed that) and there’s already some drama! 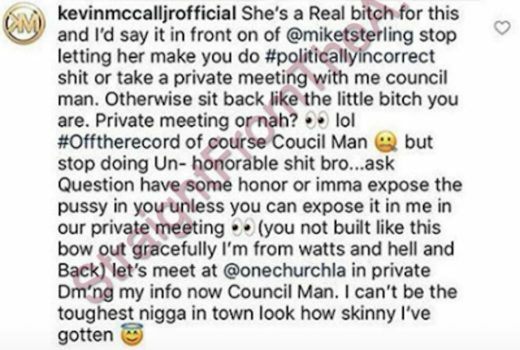 Apparently Eva’s first baby daddy (Kevin McCall), is NOT PLEASED with her posting pictures of their daughter on social media with her new baby daddy (Michael Sterling), so he issued a few harsh words online to get their attention. 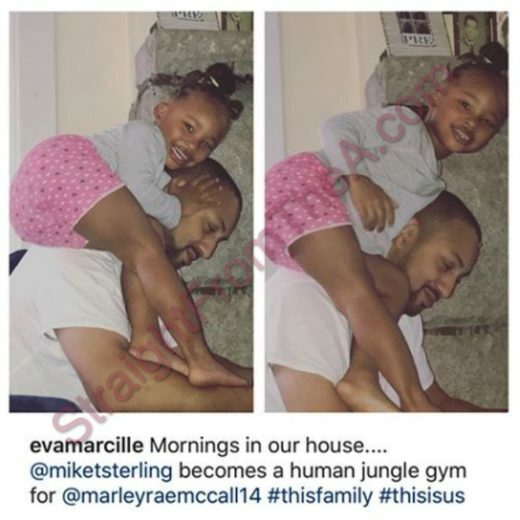 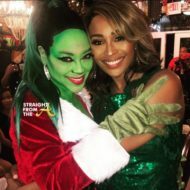 Eva posted several promo photos of her new love, Michael Sterling and her young daughter spending family time this past thanksgiving. 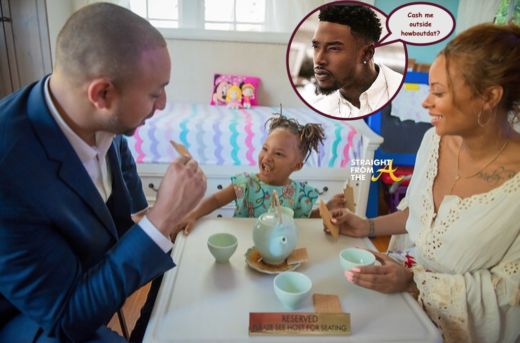 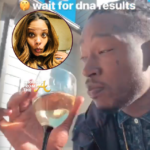 The newly pregnant super model also shared several intimate shots of her growing family that apparently caught the eye of her daughter’s father, Kevin McCall.